To obtain water and/or sewer service, several forms must be completed to process your request and other documents may be necessary to verify your identity, creditworthiness, and authorization to obtain service at a particular location. 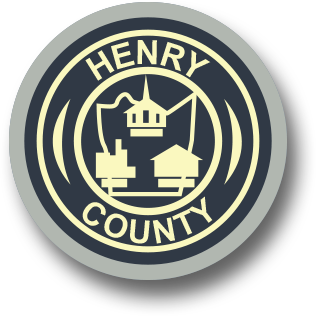 Requests for new service can be made in person at the PSA Customer Service office located on the 2nd floor of the Henry County Administration building. If you wish to apply for service by mail, all signed forms must be notarized. It is strongly suggested that you contact your landlord to ensure that there is no outstanding balance on the property you are renting. If there is an outstanding balance, it may delay your service being connected. Your deposit will vary from $90 to $411 depending on services you require. The PSA customer Service Office can give you the exact amount of your deposit.